Arron joined Ellis-Fermor in January 2017 and is currently a Graduate member of the Chartered Institute of Legal Executives having joined CILEx in 2015. He is currently undertaking the work-based learning programme with a view to becoming a Fellow. Arron is a local boy who has lived within Derbyshire his whole life. He attended Ecclesbourne school in Duffield and then completed his law degree at the University of Derby in 2014. 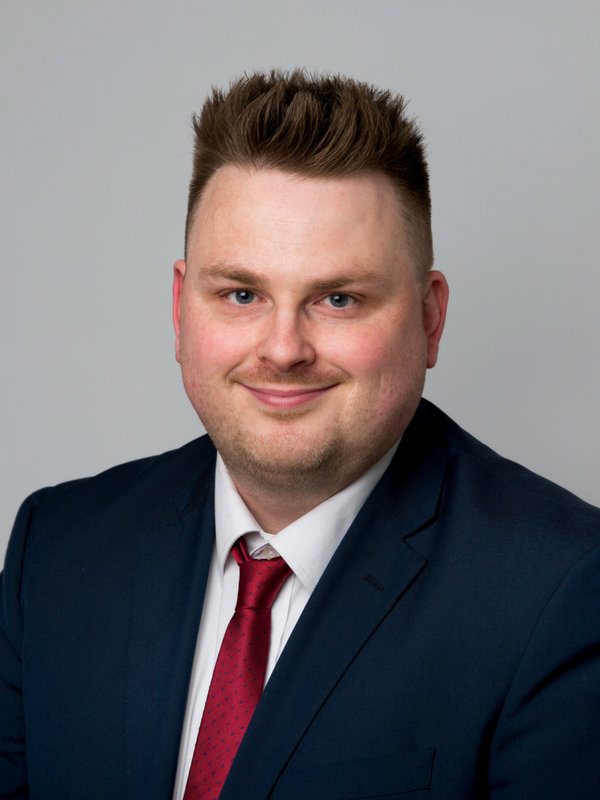 Arron has been undertaking residential conveyancing since leaving University in 2014 and has quickly established connections with local Estate Agents, Conveyancers and developed a detailed knowledge of the local area. In his spare time Arron enjoys spending time with his children and on the odd occasion he can hide the remote from them he enjoys watching his beloved Arsenal. I have been amazed at what amazing service we have received. We have heard some horror stories but you were outstanding. Our mortgage company added considerably to the stress of moving home. Mr Vickers kept us sane. Excellent service a credit to the company. A great personable service that felt like you were truly trying to get the best for your clients. Fantastic service. Overall staff and service were really good. You kept in touch every step of the way when it seemed like nothing was happening I still received e-mails. Thank you.